population data from Norway’s administrative tax records. We document a number of novel results. performed for the return to net worth. 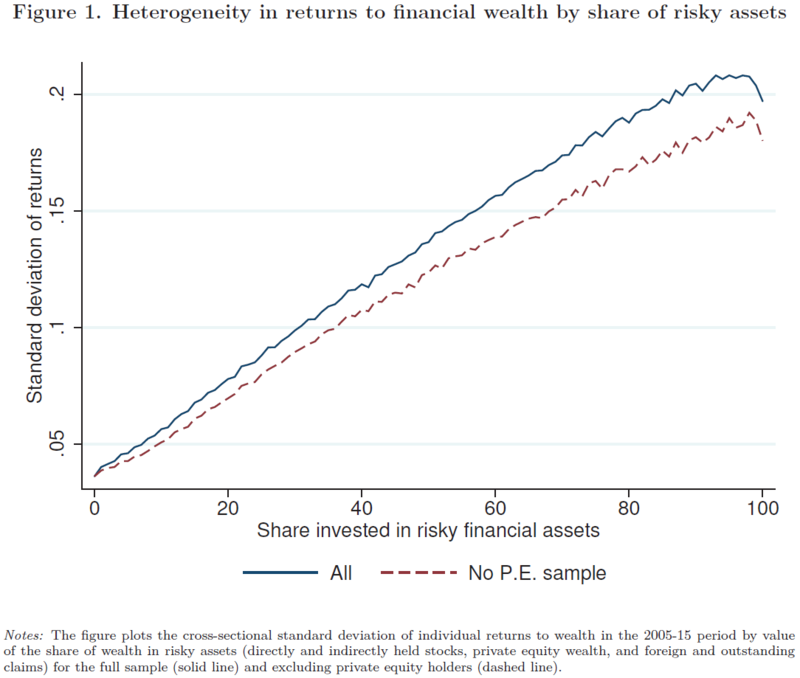 Fourth, wealth returns exhibit substantial persistence over time.